Email list validation is a process of determining whether a list of email addresses is valid or not. It is an address-by-address analysis of emails from the uploaded list, to identify their originality. The validity of an email address can be measured through a combination of several validation techniques, and check with some proprietary algorithms. 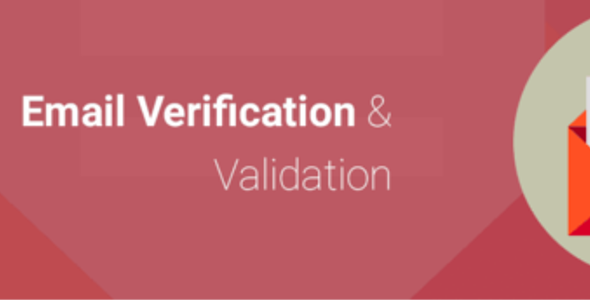 At the end of list validation process, invalid email addresses will be filtered out and the outcome will be a clean email list – validated and ready for marketing and business requirements. This entry was posted in drupal, plugins and tagged bulk email validation, email, Email Clean, EMAIL FILTER, email validation by dadmin. Bookmark the permalink.